I remember talking to a friend once about when her oldest went to preschool. She questioned his teachers because he never seemed to bring anything home. “If he isn’t bringing anything home, then what is he doing all day and what am I paying for?” She became so angry about it, she pulled him from that preschool. Years (and 6 more children) later, she laughs at the memory because she now realizes why his backpack was empty. 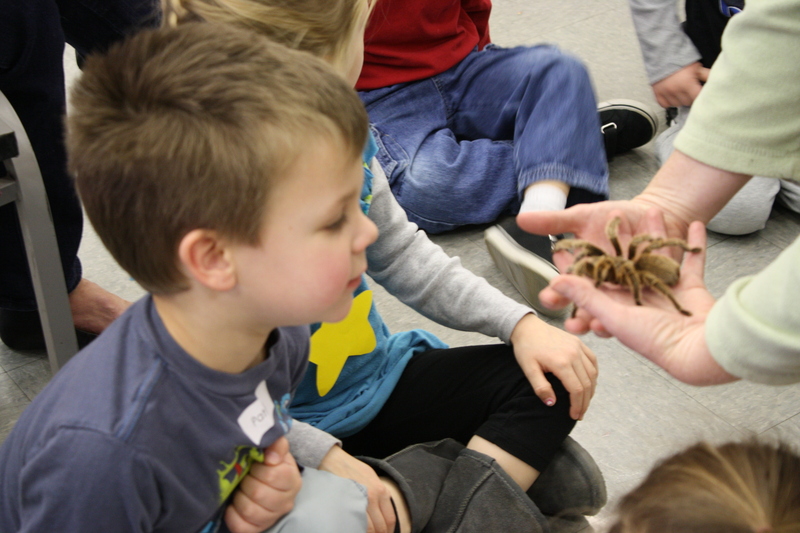 A perfect example: Our Blue and Purple classes learned about some animals last week. The teachers could have talked about the animals, read a book about them, and perhaps given a coloring sheet or worksheet to the children. But, how meaningful is that? 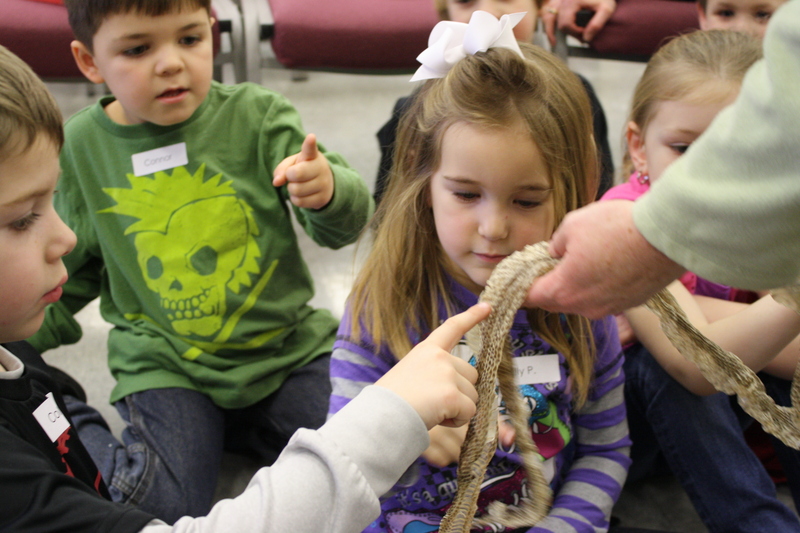 Instead, someone from Ernie Miller Nature Center visited and brought some real, live animals (and some animal skins, too)! 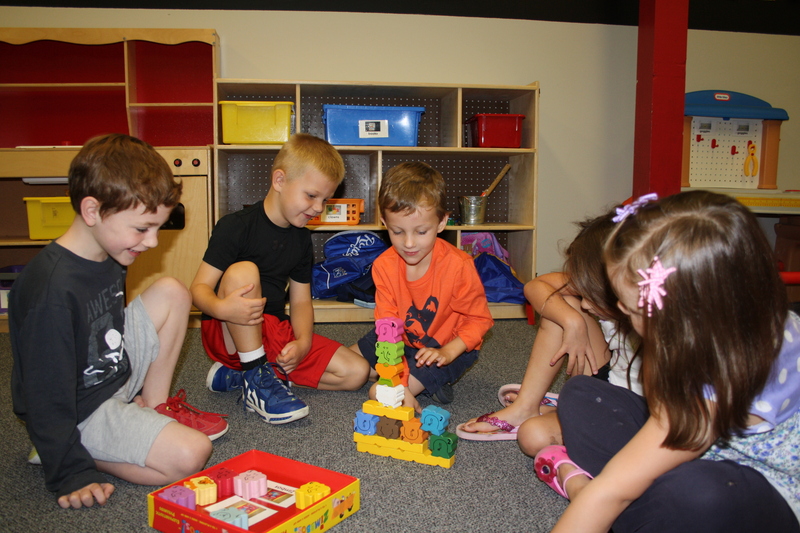 We’ve talked about it before: when children are able to see, touch, smell (use their senses) to learn, they learn it that much more effectively! And, brain research has also found that when our emotions are attached to learning, we are a lot more likely to learn too! 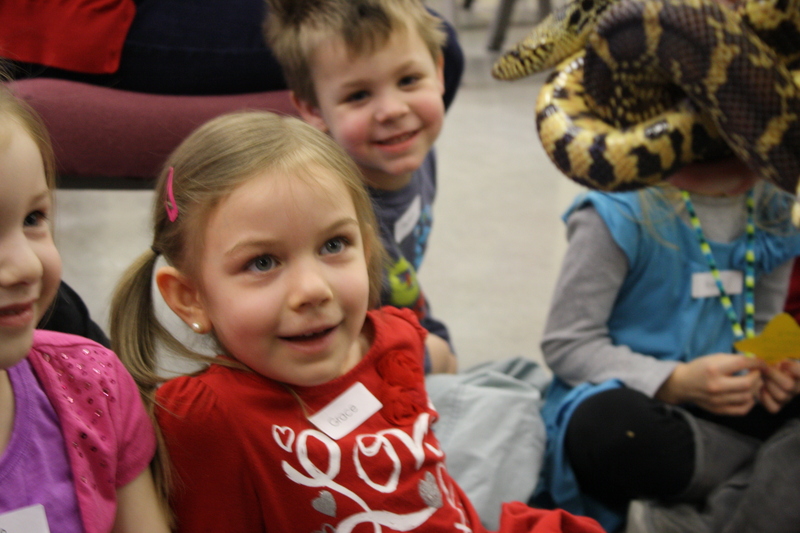 While we didn’t touch the snake, we loved watching it! 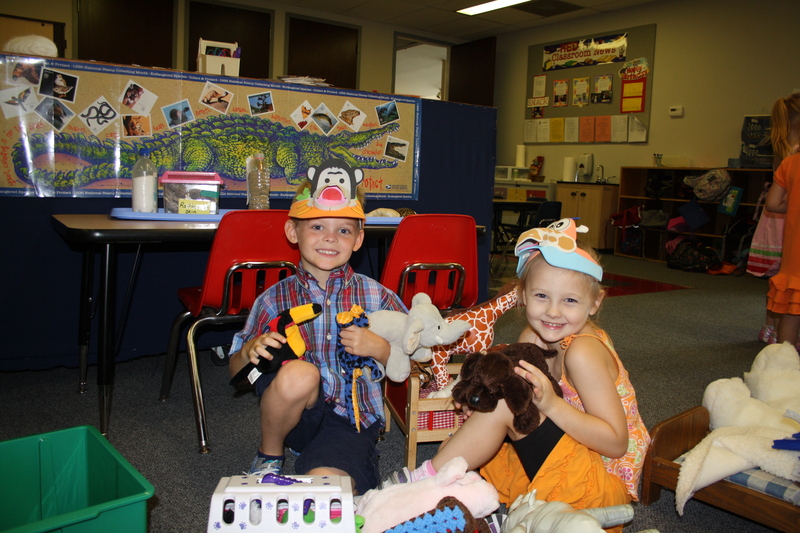 So, their backpacks may not always show you what your child is doing, but we hope that you know that we are filling their minds with wonderfully rich experiences! Categories: Child Development, Play, science | Permalink. Every now and then, we are asked if we teach letters. This is a great question! Yes, we do! 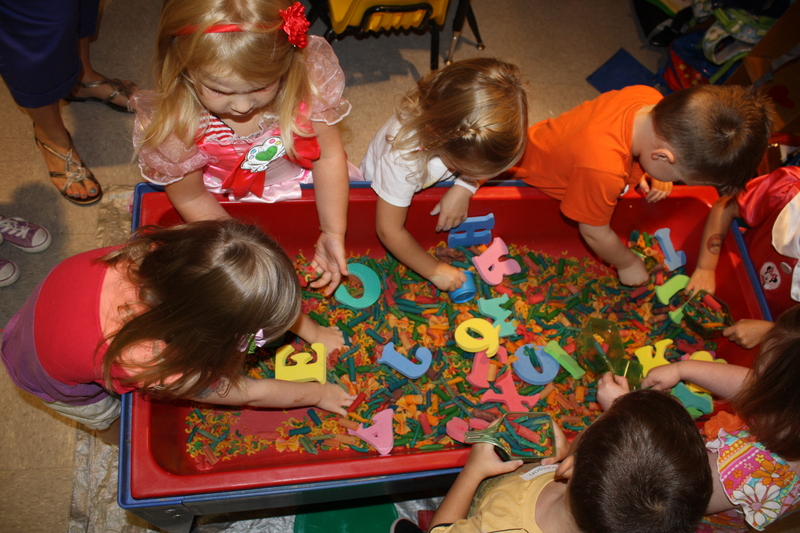 It may begin with some sensory play as the children investigate the different substances in the table. 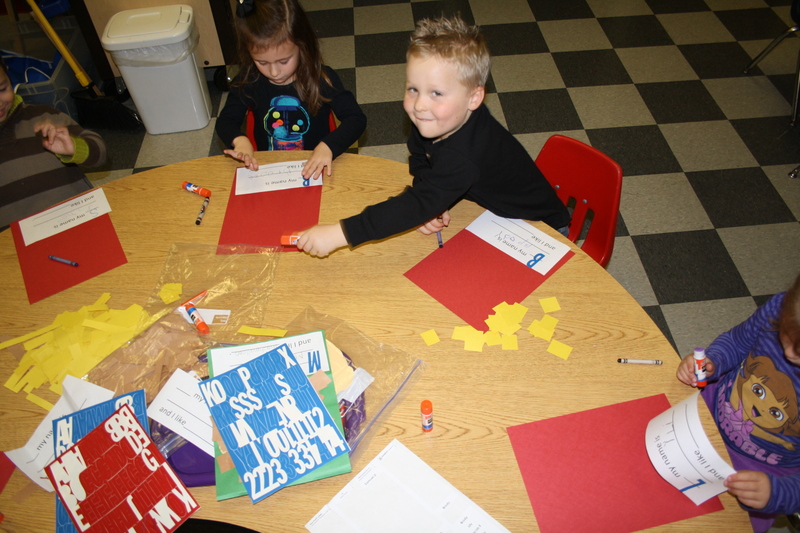 Around 2 or 3 years old, children can distinguish between numbers, scribbles, and letters! And, they will take pride in identifying their very favorite letter: the first one in their name! We begin with that one because it is usually the first one that children learn. 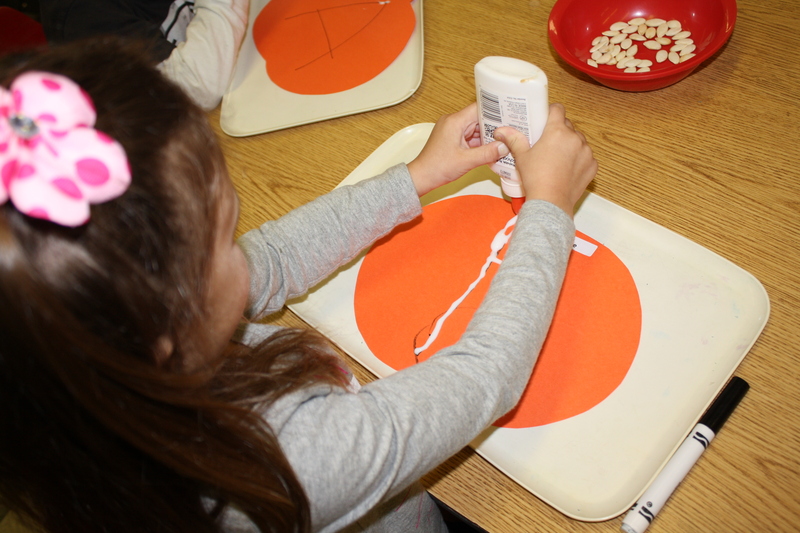 So, we practice identifying it and writing it! It’s a great place to start! 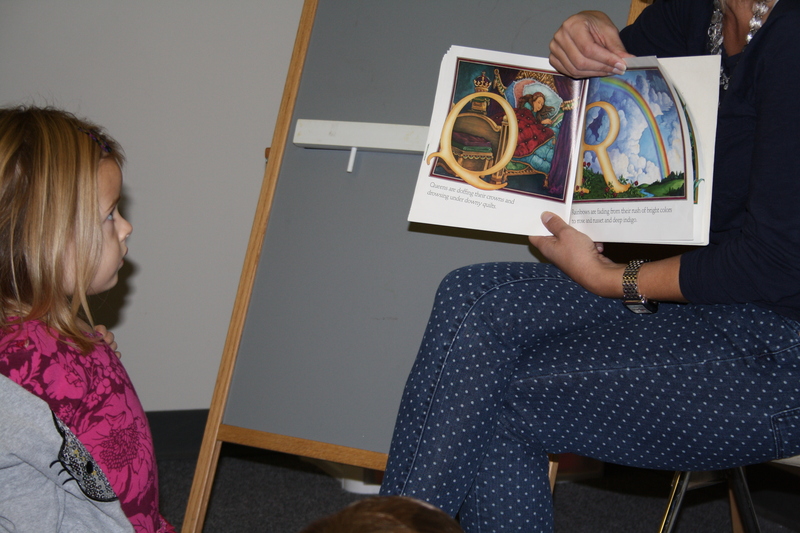 And we continue to talk about letters as we read about them through books rich in text and illustrations. 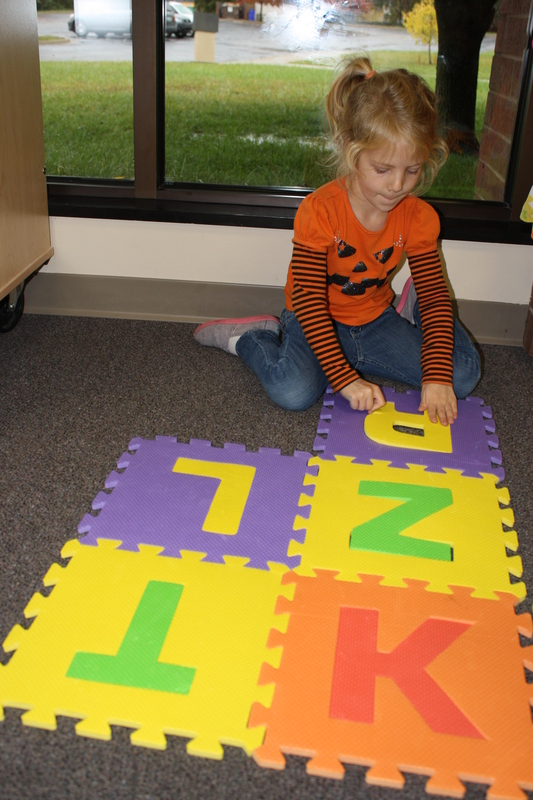 We manipulate letters as we play. 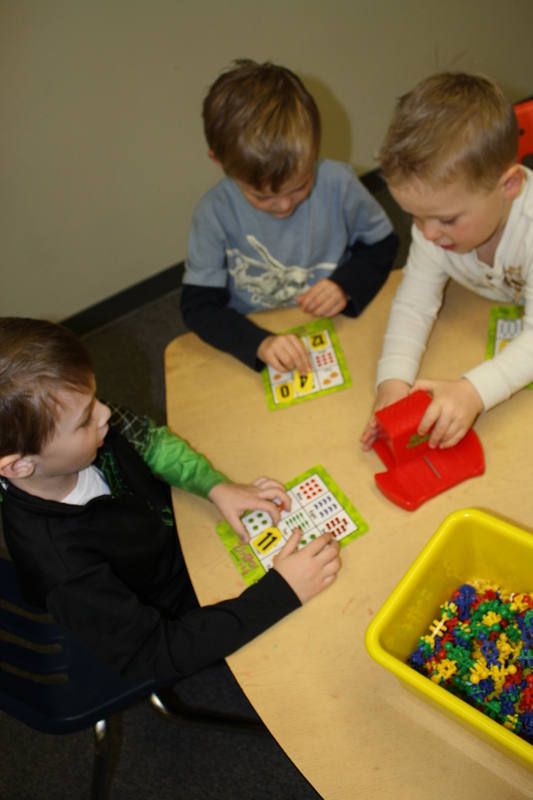 And we play games that include letters… fun! 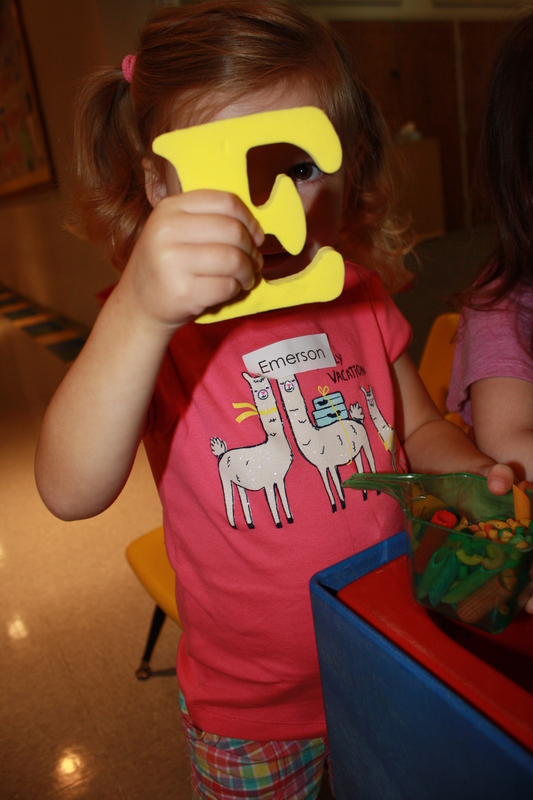 Letters are all around us and we learn in the most meaningful of ways: through sensory experiences, books, art, games, and play! When learning is fun, it is that much more effective! 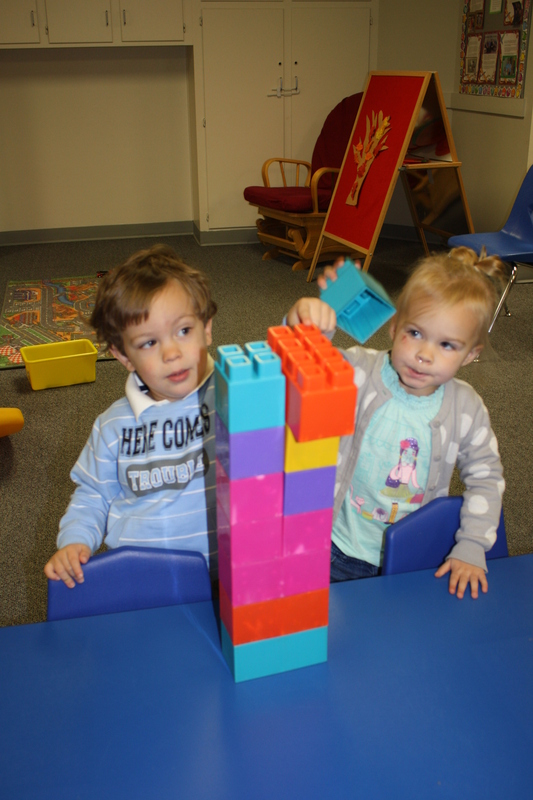 Building a strong foundation is most important in building future readers! And, literacy is so much more than learning letters! More importantly, it’s important to know that letters make sounds and those combine to make words and words make stories and on and on!